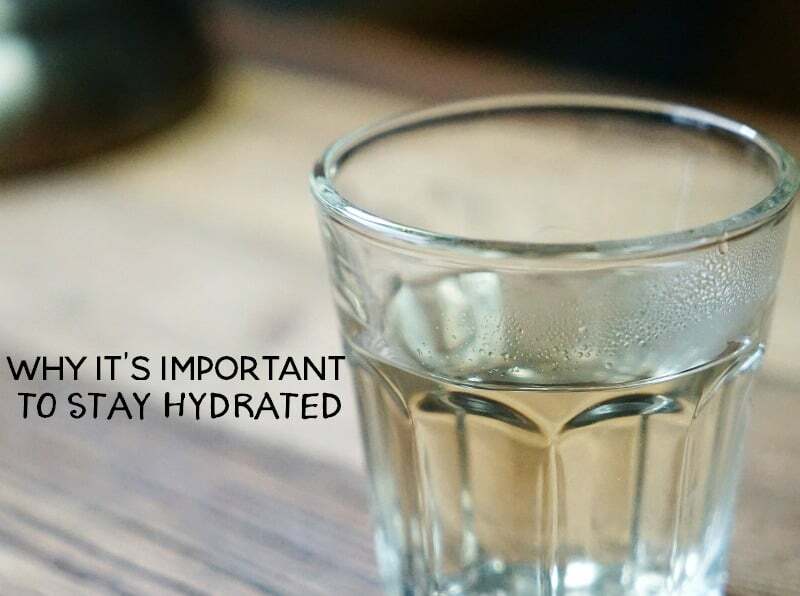 Whether it’s through an article we’ve read, advice from a doctor, or from family members; we know that we should stay hydrated. This is particularly important during the summer months. But is staying hydrated really that necessary? Well, yes- actually it is. The human body can go longer without food than it can without water. That right there tells me that staying hydrated is important. And today, we’re going to talk about the importance of staying hydrated and why it really does matter. I’ve never been one to always take my own advice. Even when it came to important things like getting enough water every day or at least making sure that I was monitoring my fluid intake. I’ve gotten better with this habit as I’ve gotten older and one of the reasons was from pregnancy and breastfeeding. I really understood the importance of staying hydrated when trying to survive a summer pregnancy. Even after I stop breastfeeding, I’ll continue on my quest for proper hydration for numerous health reasons. Did you know that there are numerous side effects due to dehydration? When water is not regularly consumed contaminants build up, which can cause illness or heath issues. People may complain of such maladies as fatigue, digestive disturbances and headaches as well as pimples, dry skin or dry hair. However, these sorts of side effects are light when compared to dehydration that is more pronounced. In order to ensure you are getting enough water, also make it a practice to consume foods such as citrus, watermelon, tomatoes and cantaloupe. Vegetables that also help in the hydration process include celery, greens, and lettuce. Drink it cold: When you drink something cold, the body has to work harder to warm the liquid up to body core temperature. The warming process burns additional calories over drinking tepid to lukewarm water – water that is closer to body core temperature. Add lemon to it: Adding lemon to your water does a couple of things – 1) it makes your water taste better and 2) one lemon has up to 40 percent of your daily requirement of vitamin C and provides the replacement of the electrolytes potassium, magnesium, sodium and calcium lost during an exercise workout. All with the addition of only 15 calories. Put a day’s worth of water in a pitcher: It is easy to lose track of how much (or how little) water you drink in a day. An easy way is to fill a pitcher with 64 ounces of water, add the juice of one lemon and put it in the refrigerator. All three hacks accomplished at once. Periodically throughout the day get a glass of water from the pitcher. Make sure it is empty by the end of the day. Do you drink enough water during the day? Be sure to follow Just Another Mom on Twitter for more health and wellness tips!